Women love to wear jewelry. 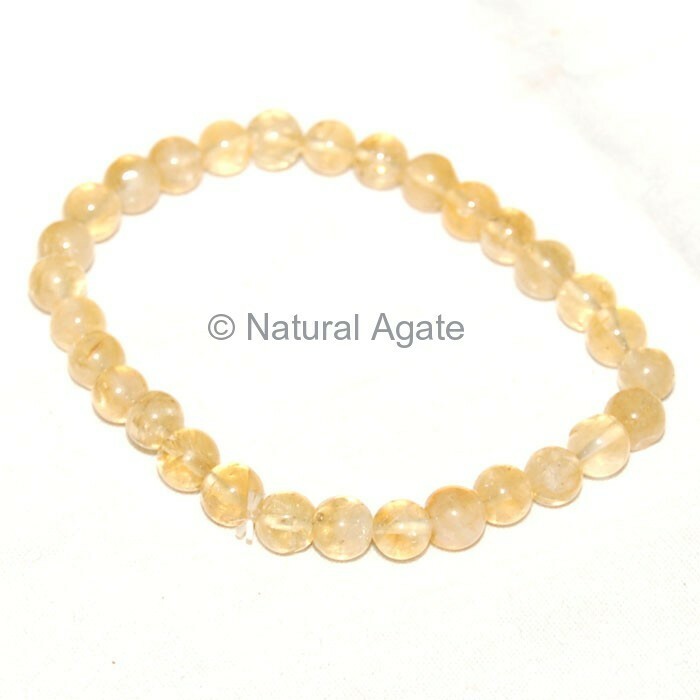 Natural Agate offers different designs and colors in bracelets just for you. Citrine Beads Bracelet is a elegant and exquisite bracelet.